NEW! 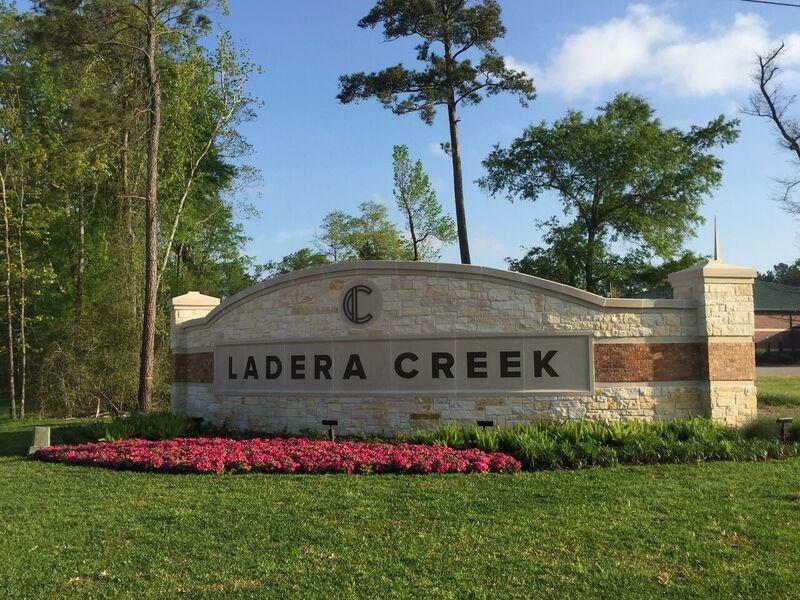 Lennar Homes Brookstone Series, ''Cantera II'' Plan, Brick & Stone ''A'' in beautiful Ladera Creek! 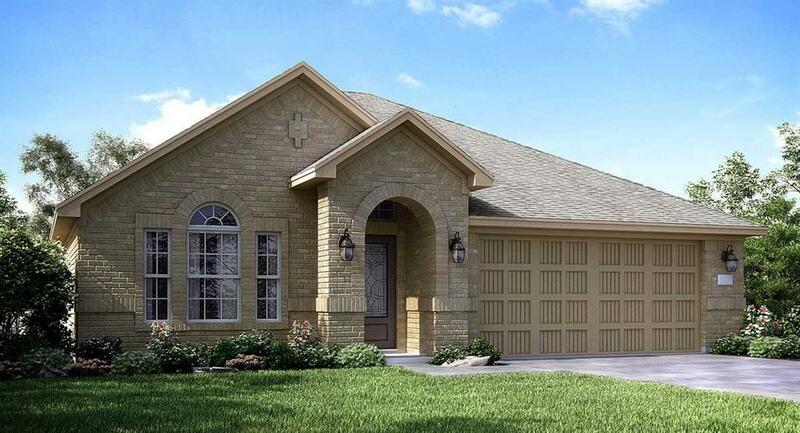 Charming 1 Story 3 bedroom, 2 bath, 2 car garage! 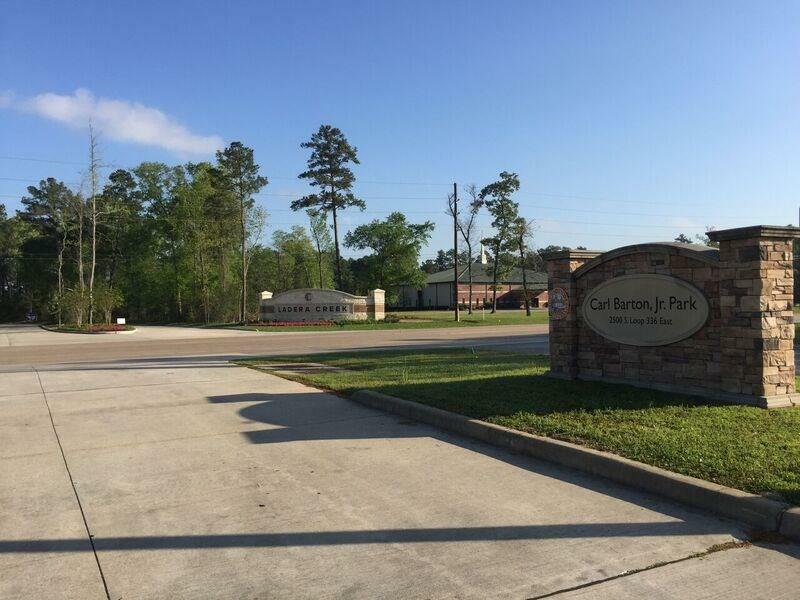 Kitchen w/ Breakfast Bar, Designer Cabinets, Sparkling Granite Countertops & Stainless Appliance Pkg! 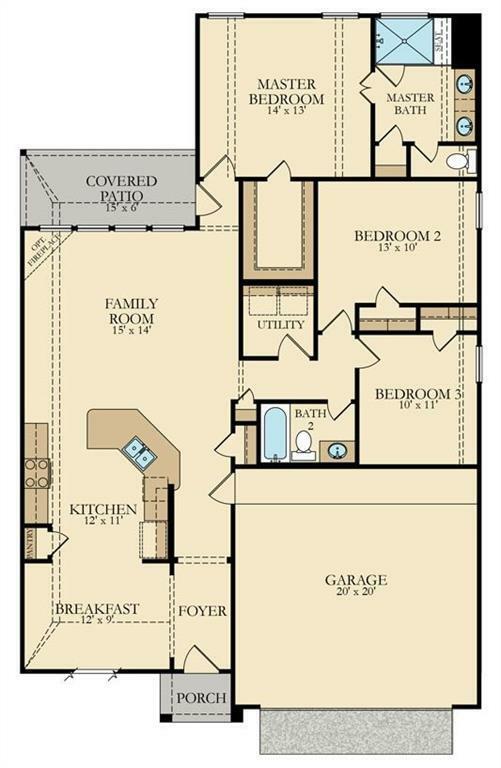 Lovely Master Suite features Large Walk-in Closet, Relaxing Master Bath w/ Dual Sinks, Granite Counters, Shower with Seat & Private toilet enclosure! 2''Blinds, Crown Moulding Pkg and Extensive Tile Floors! Covered Rear Patio & Gas Stub, Fully Sodded Yards, Sprinkler System Upgrade; Energy Efficient w/16 SEER AC System, Radiant Barrier Roof Decking & MORE! This home is a Wi-Fi CERTIFIED smart home featuring integrated automation and voice control with Amazon Alexa.